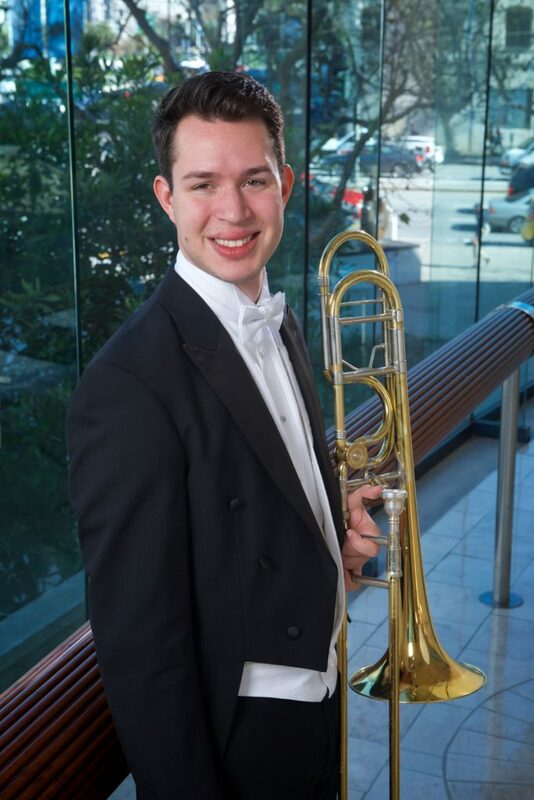 Nick Platoff moved here a year ago to join the San Francisco Symphony’s acclaimed brass section, in which he is associate principal trombonist. Only 25, he helps kick off the fall arts season this month, performing in the symphony’s opening night gala on September 14, followed from September 22 to 24 by “Celebrating Bernstein,” four pieces by Leonard Bernstein to honor the centennial of the master conductor and composer’s birth. 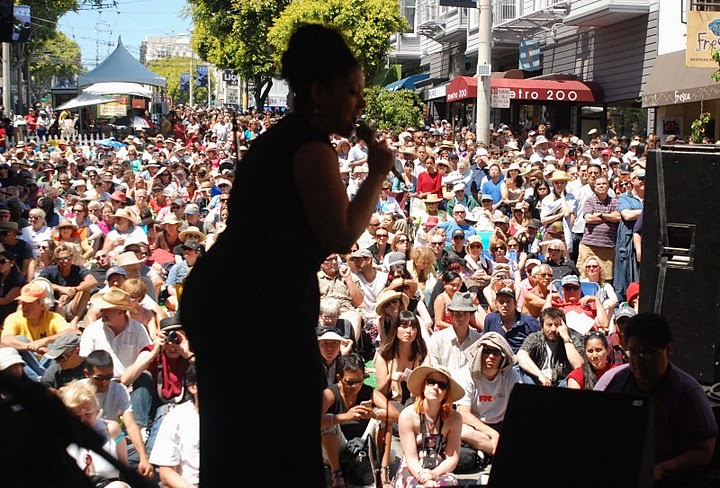 Nurturing the evolution of jazz in S.F. 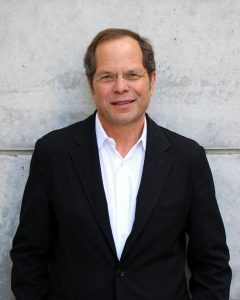 It’s fitting that Randall Kline, founder and executive artistic director of SFJazz — the largest jazz-presenting organization on the West Coast — lives near Fillmore Street. In the 1940s and ’50s, when the neighborhood was teeming with clubs, bars and after-hours joints, it was revered by jazz musicians and fans. Now Kline, who has lived locally with his wife, Teresa Panteleo, for almost 20 years, presides over the acclaimed SFJazz Center he willed into being in the cultural mecca near City Hall. Summer of Love Revisited. 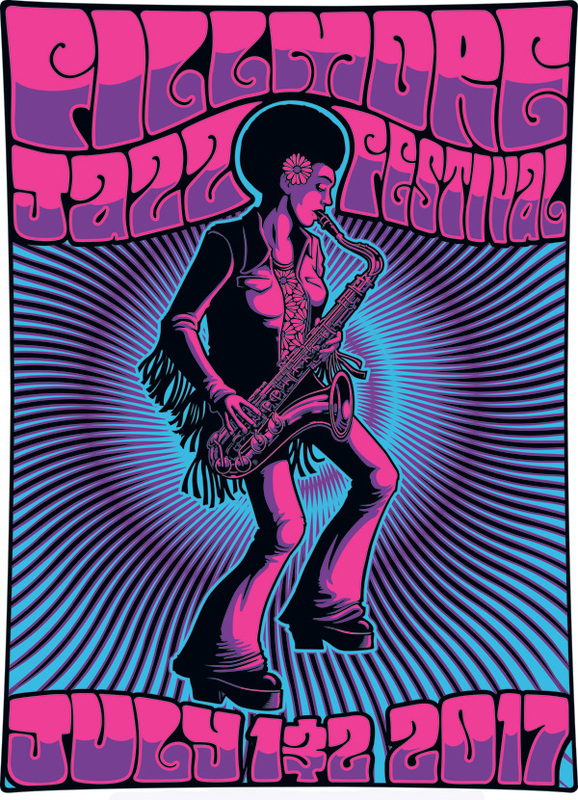 That’s the theme of this year’s Fillmore Jazz Festival on July 1 and 2, in honor of the 50th anniversary of that impactful, inspired time in 1967 — its epicenter in San Francisco, with the Fillmore being ground zero. Seminal albums were released by Jefferson Airplane, The Doors, Jimi Hendrix, The Rolling Stones, The Beatles, The Who, Aretha Franklin, Ray Charles and many more, while a number of important bands were being formed — including Santana, Fleetwood Mac, Sly and the Family Stone, NRBQ, Chicago and Credence Clearwater Revival. The Human Be-In took place here with spoken word by Allen Ginsberg and Timothy Leary and music by Big Brother and the Holding Company, Quicksilver Messenger Service, Jefferson Airplane and the Grateful Dead. Perhaps this summer is the time to collectively take a page from our past — to embrace this unifying message of compassion and community, as important today as it was a half-century ago. Just as the artists of that generation distilled a consciousness or portrayed optimism in the face of serious cultural and worldwide troubles, artists of today give us something to think about, to feel, so we can go back to our daily lives inspired to be a part of the ongoing struggle to live and love. This year’s artists will honor the spirit of ’67 by performing songs from that period, showing how jazz can embrace other musical genres, with uplifting results. Jason Olaine is artistic director of the Fillmore Jazz Festival and director of programming for Jazz at Lincoln Center in New York. Maestro — and neighborhood resident — Nicola Luisotti opens the San Francisco Opera’s summer season this month, conducting eight performances of Verdi’s heart-wrenching Rigoletto. 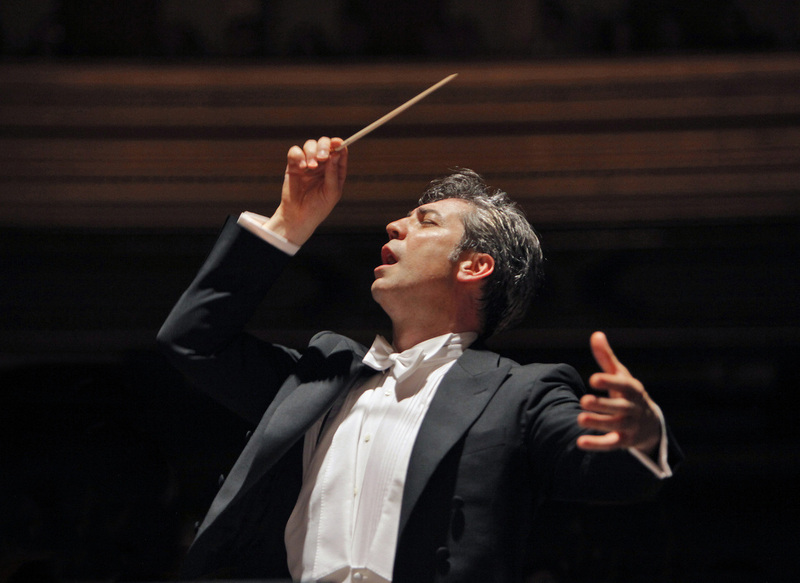 Italian to his core, Luisotti, who’s been music director of the opera company since 2009, is particularly renowned for conducting the works of his most famous musical countrymen. He will open the fall season conducting Puccini’s beloved Turandot in early September and Verdi’s romantic La Traviata later that month. But if not for the charms of the neighborhood, he might not be in San Francisco at all. You’ve worked in opera companies all over the world. What brought you to San Francisco? I will never forget that important moment of my artistic life. I was in L.A. in 2005 conducting Pagliacci, by Leoncavallo. I’d been invited to conduct La Forza del Destino, by Giuseppe Verdi, in San Francisco, and I had to start the rehearsals. But I was so tired, I was close to canceling my engagement. And it was one of the best musical experiences in my life. The S.F. Opera orchestra and chorus were just amazing. Four years later, when I was asked to become music director, I was in paradise. And back in Pacific Heights. I fell in love with what the neighborhood first gave me — that view. Our apartment building in Pacific Heights was built in 1932, and I thought it was truly fate, since that was the year the Opera House opened. And Pacific Heights is so quiet, beautiful and elegant — just a perfect place for a musician to be inspired. 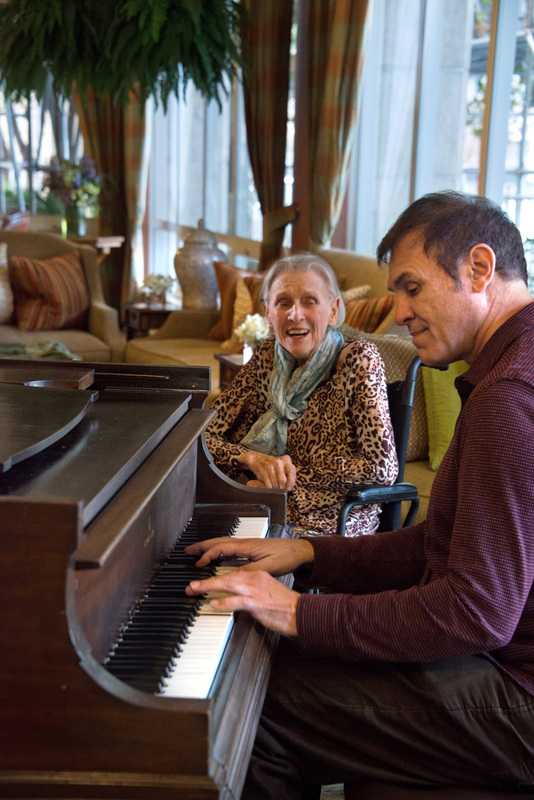 You began your career at age 10, playing the organ in your village church in Tuscany, learning to read music by watching the priest — and a year later you were conducting the church chorus. 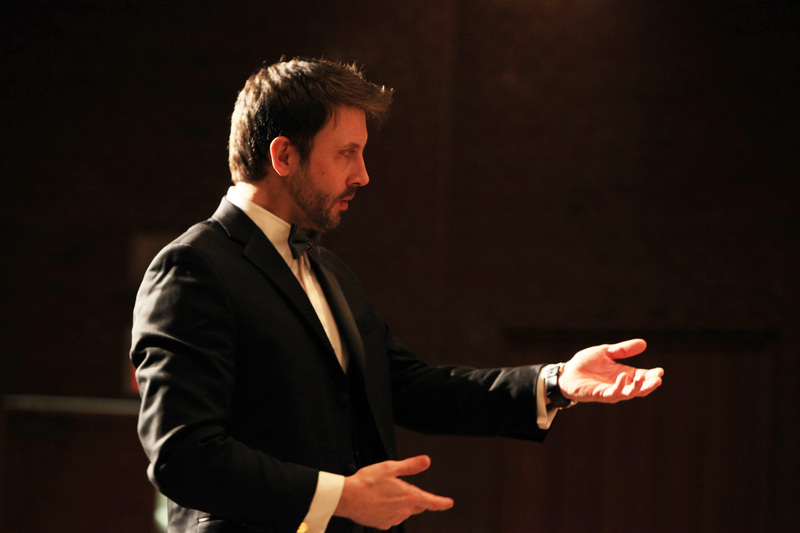 How did you become an opera conductor? The first time I attended an opera, it was Madama Butterfly, when I was 12. But the first time I fell in love with an opera was La Bohème, when I was 21. When I saw it, I understood that one day, I could become an opera conductor. For sure, a bit of talent, a lot of work and some luck can contribute to achievement. Perhaps being Italian is why many theaters ask me to conduct Italian works, and so it can be said that I bring my Italian traditions to the music. What exactly does an opera conductor do? My colleagues in the orchestra pit and on stage each knows his or her own role intimately. But the conductor brings his knowledge of the entire opera, acting almost like a medium, channeling the composer through the score. When everything works, we have magic. What do you enjoy on your time off? 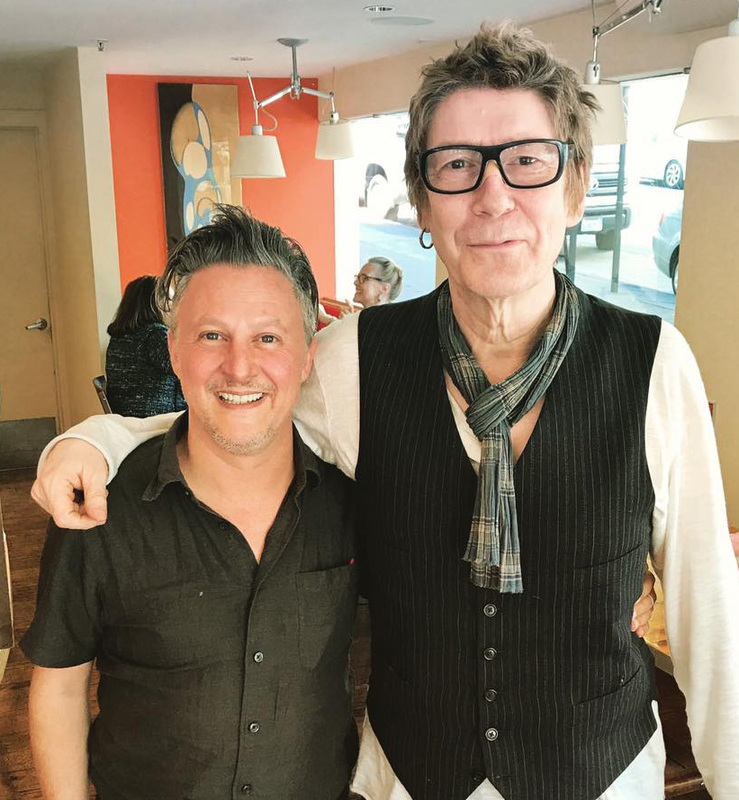 Rita and I love to cook and we do not eat out very often, although we have been many times, either on our own or with visiting friends and family, to Pizzeria Delfina. We walk all over Pacific Heights and shop at Sur La Table on Union, the Apple store and Lucca Deli on Chestnut, and go to Whole Foods on California several times a week. 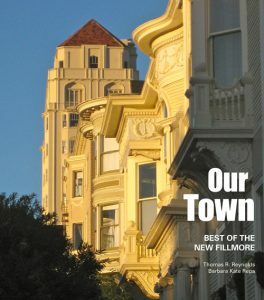 We love the services of Deluxe Cleaners on Laguna, and Rita attends Pilates classes at the Dailey Method in Cow Hollow. We bike from home to Crissy Field and beyond and like to hike in the Marin Headlands. Alas, you’ll be moving on after next season. What are your plans? I have just been named director asociado at the Teatro Real in Madrid. I will also conduct a lot in New York at the Met, and in Paris, London, Munich, Rome, Turin and many other places around the world. I will simply miss everything about this fantastic, charming city that gave me so much. But I will come back here as a guest, and sooner than expected. Remember that all who have lived in this city have left their hearts in San Francisco! 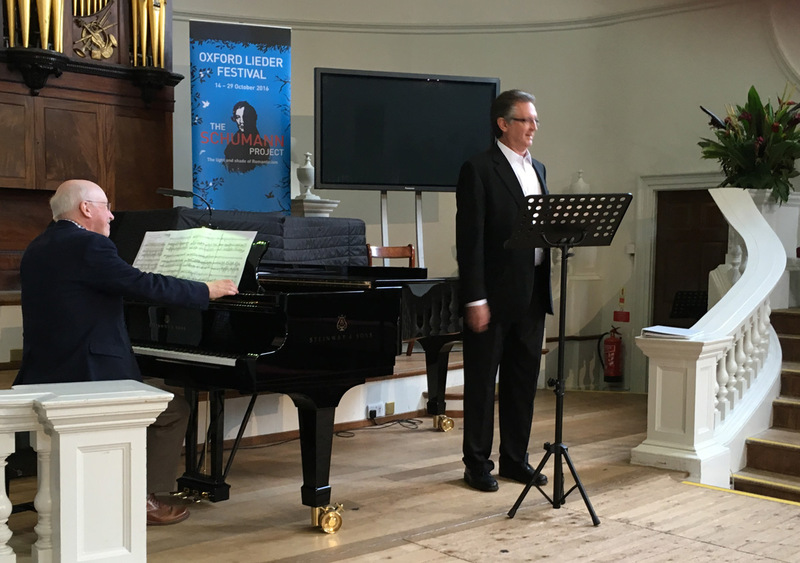 Chris Nichols performing at Oxford Lieder Festival in 2016. My day job in the tech world is rewarding, but music is my passion. And much of my musical journey has played itself out on Fillmore Street. It started two decades ago with a friend’s invitation to a Thursday night rehearsal of the choir at Calvary Presbyterian Church at Fillmore and Jackson. Alden Gilchrist was directing — my first encounter with this world-class musician and wonderful human being, who was at the heart of Calvary’s musical excellence for more than 60 years, until his death in 2014. In Tribute. 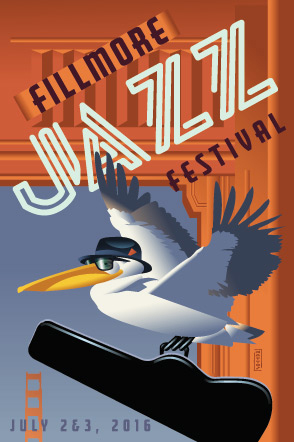 That’s the theme of this year’s Fillmore Jazz Festival, coming on July 2 and 3. Perhaps it would be fitting to hold a tribute festival every year. Invariably, some artist who changed the game or played with unbelievable virtuosity or defied genres or created timeless art passes on to the next stage — literally — leaving behind a legacy for others to build upon, be inspired by, or just enjoy. This past year, though, we witnessed a jaw-dropping exodus of some of our most visionary and visceral musical artists: Prince, David Bowie, Ernestine Anderson, Maurice White of Earth Wind and Fire, trumpeter Mic Gillette of Tower of Power, Dan Hicks, Natalie Cole, Paul Kantner of the Jefferson Airplane, Glenn Frey of the Eagles, alto sax jazzman Phil Woods, Allen Toussaint. We also said goodbye to R&B and soul icon Otis Clay, jazz singers Mark Murphy and Frank Sinatra Jr., country legend Merle Haggard and, sadly, many more. The artists performing during the weekend at the 2016 Fillmore Jazz Festival were chosen not because they sound like or exclusively play the music of the icons we lost, but for their own creativity and talent. However, most will be playing and paying some tribute to one or more of these fallen heroes. 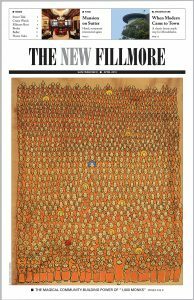 As you wander up and down the Fillmore, you’re likely to hear songs by artists you may want to learn more about, including the Cuban trumpet marvel Chocolate Armenteros or the adventurist jazz pianist Paul Bley. 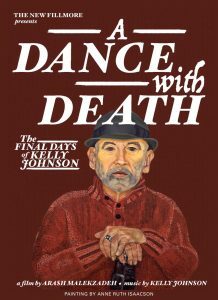 You’re also certain to hear new arrangements of songs by familiar artists who are no longer with us. It is with gratitude we salute these music masters who left us with a legacy of music to soothe our souls or make us want to dance or scream or jump and shout. In Tribute. We give thanks and honor their spirit by offering new music for all to share.